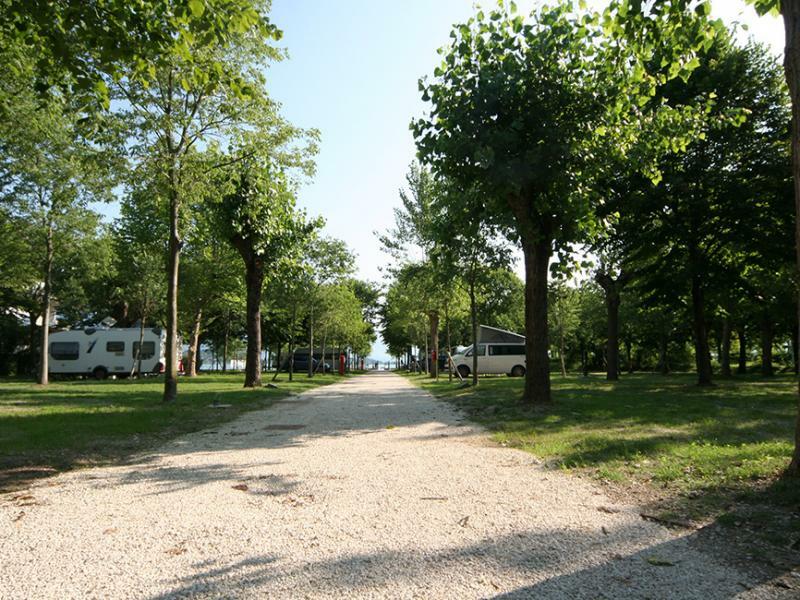 This area of the camping is extremely quiet, nature dominates unopposed. 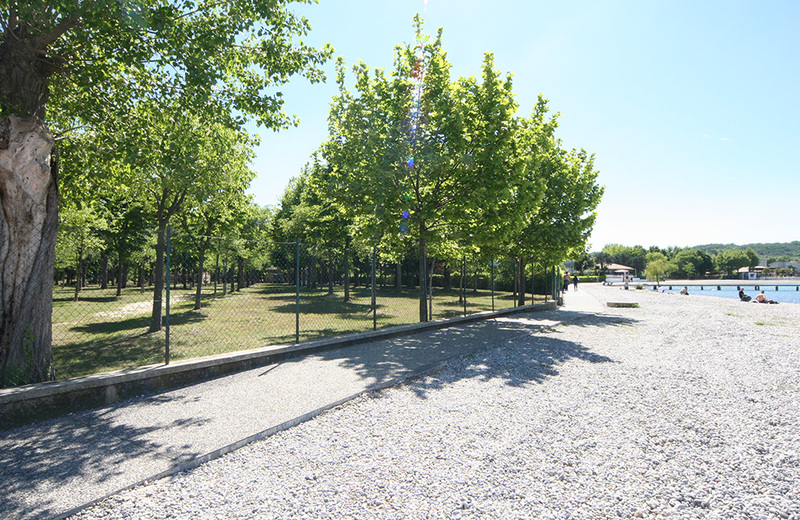 There are a lot of very old trees, a stream flows nearby and there are free green areas. 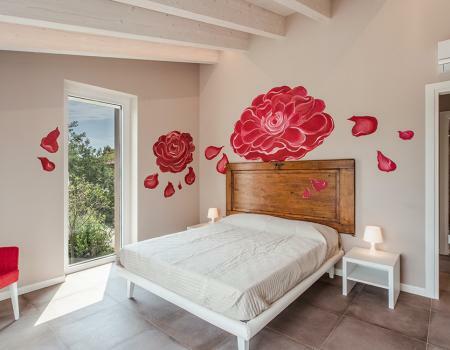 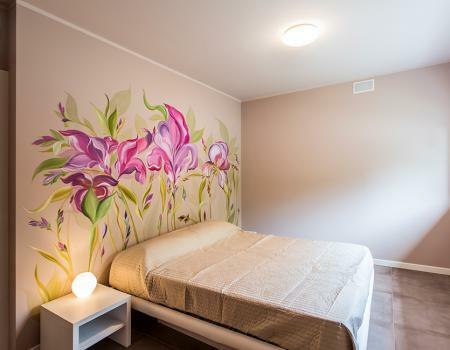 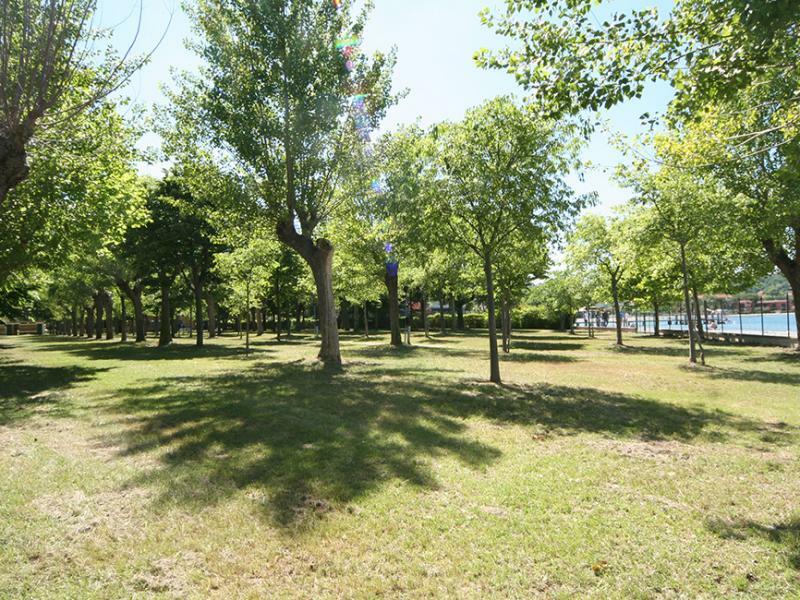 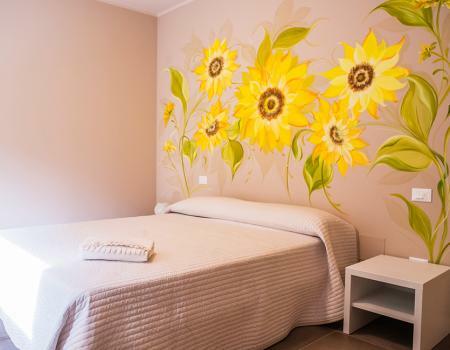 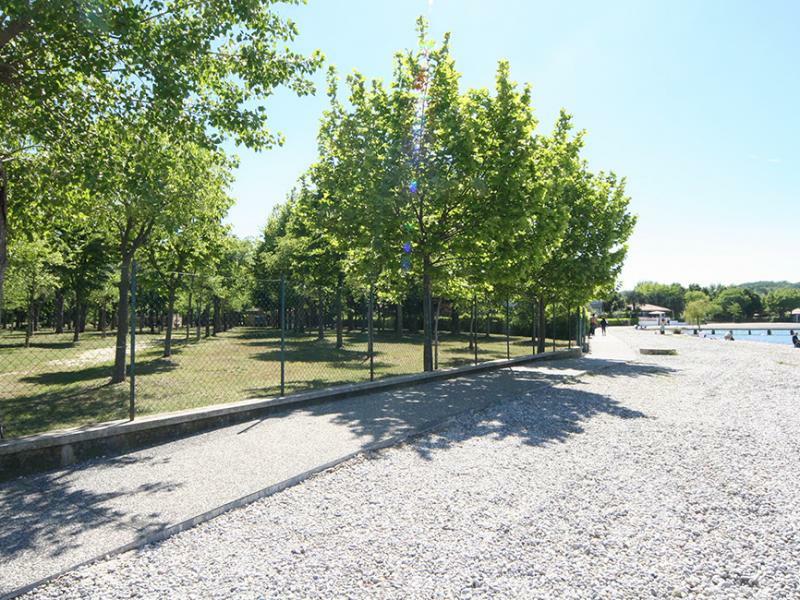 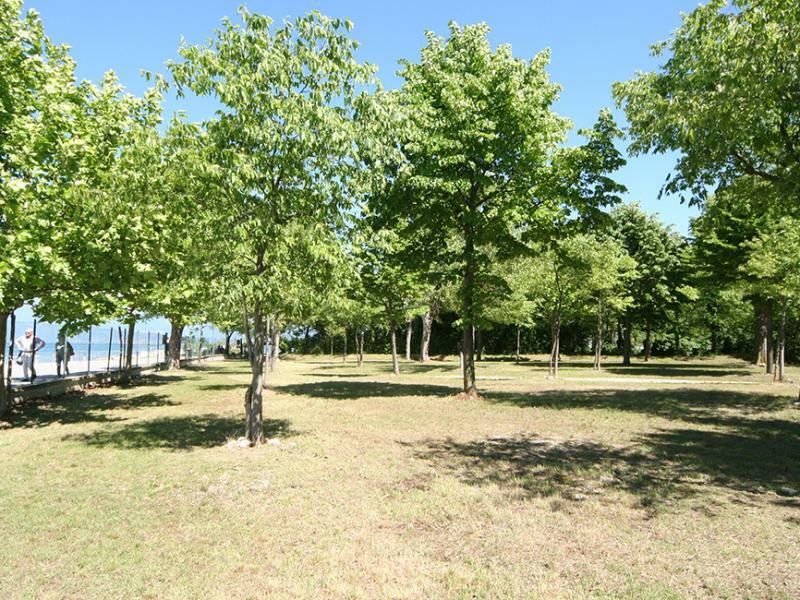 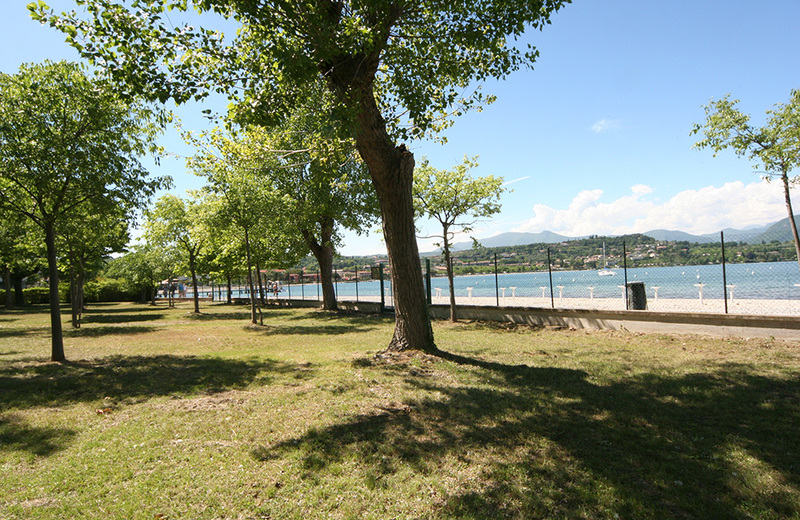 The pitches of the Green area, ranging from 70 to 110 square meters, have direct access to the beach and the pedestrian promenade of Manerba del Garda. 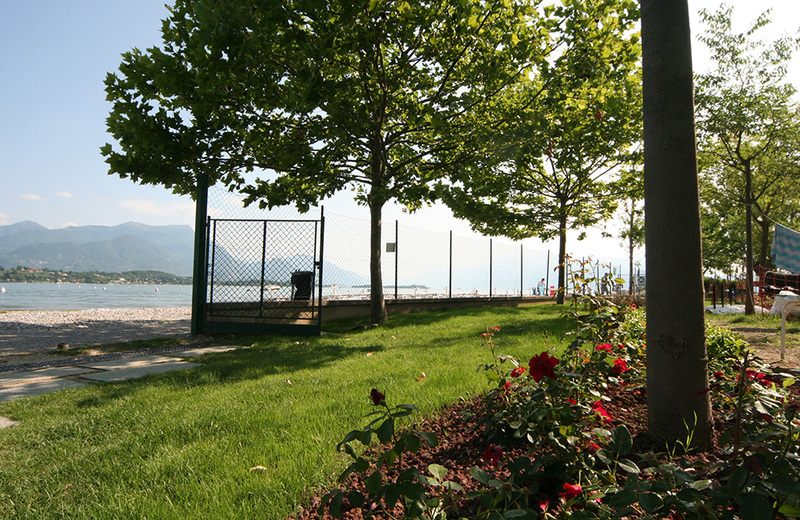 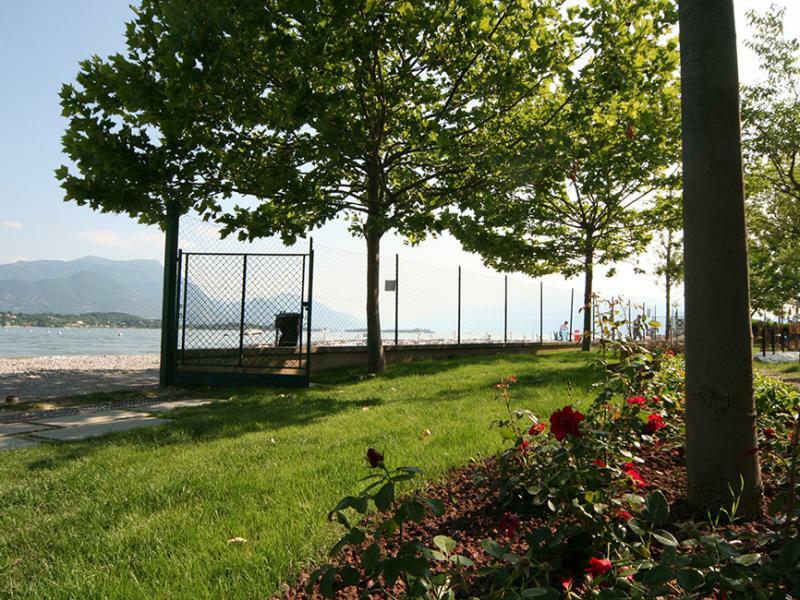 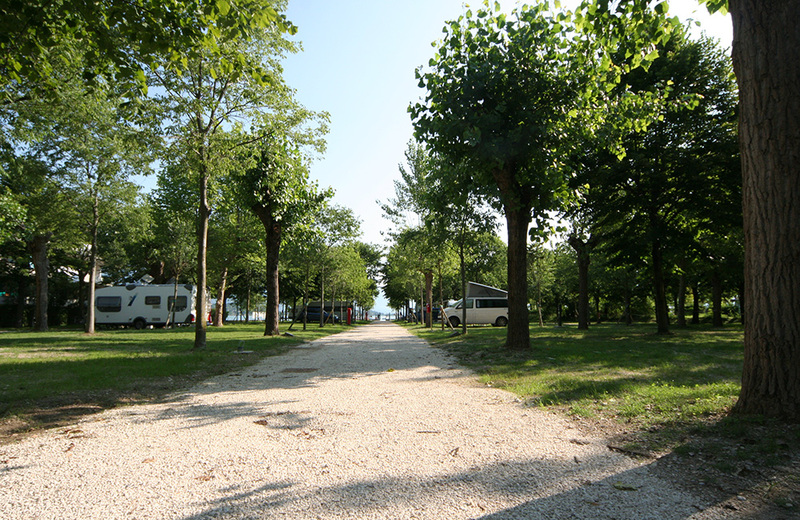 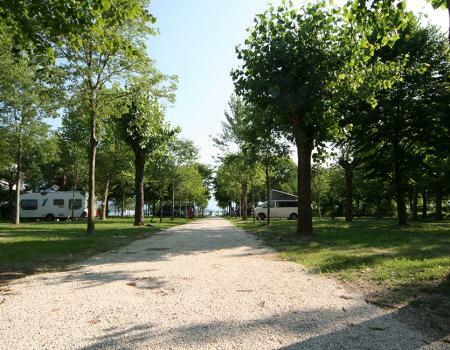 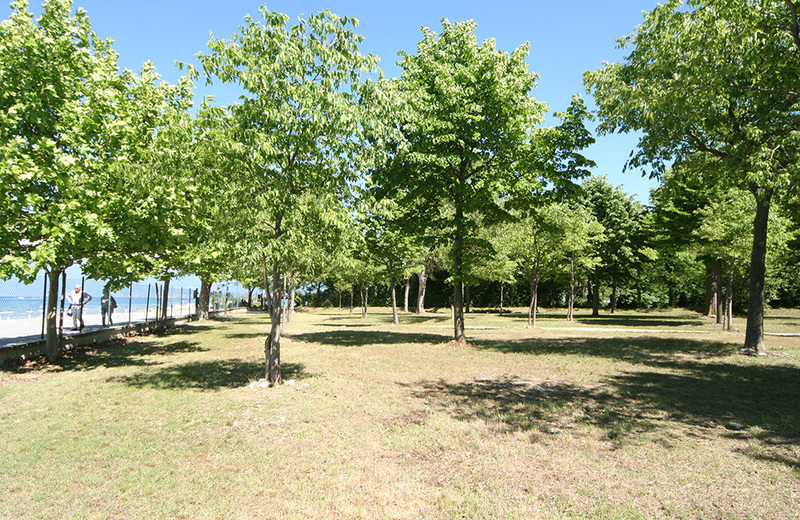 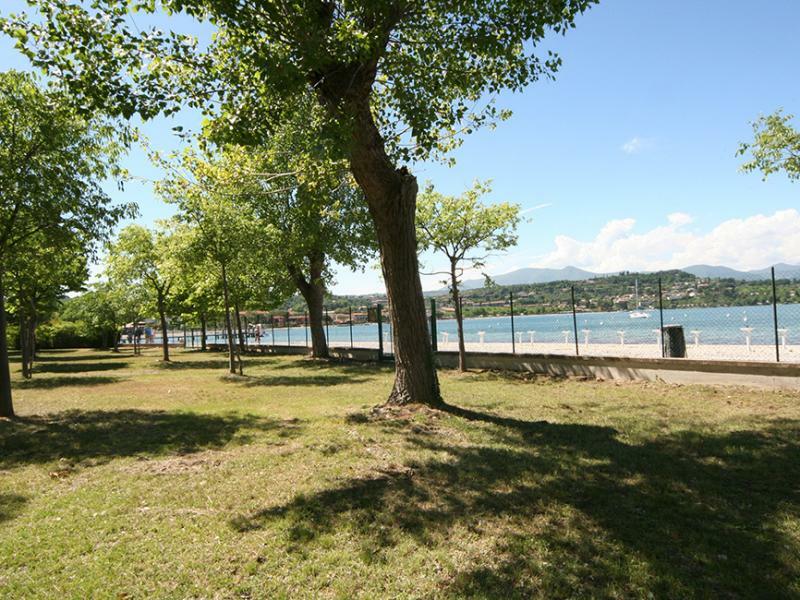 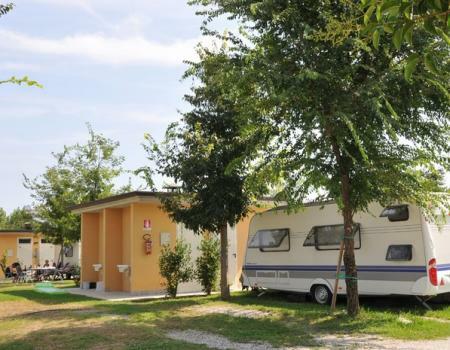 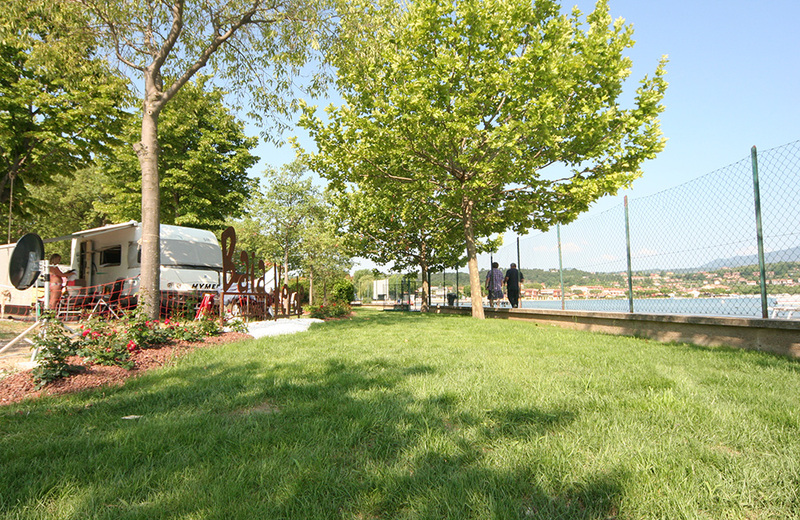 From your tent, camper or caravan you can reach Lake Garda through the green, shaded and protected area of the campsite. 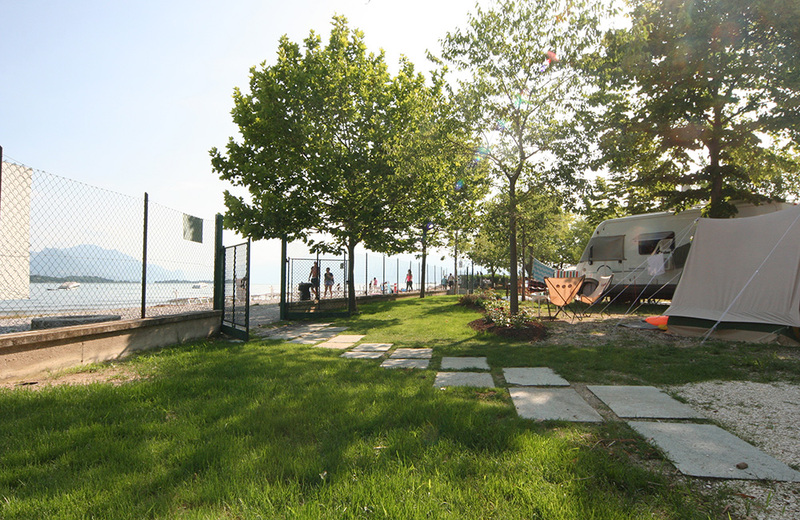 The ground is made of 100% grass, so you can rest and eat comfortably lying down or sitting on the lawn, enjoying the almost fairytale atmosphere of this natural environment. 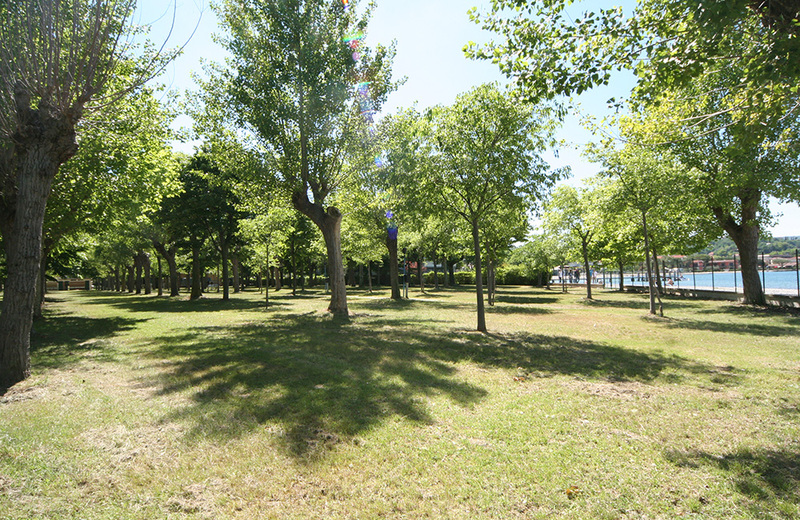 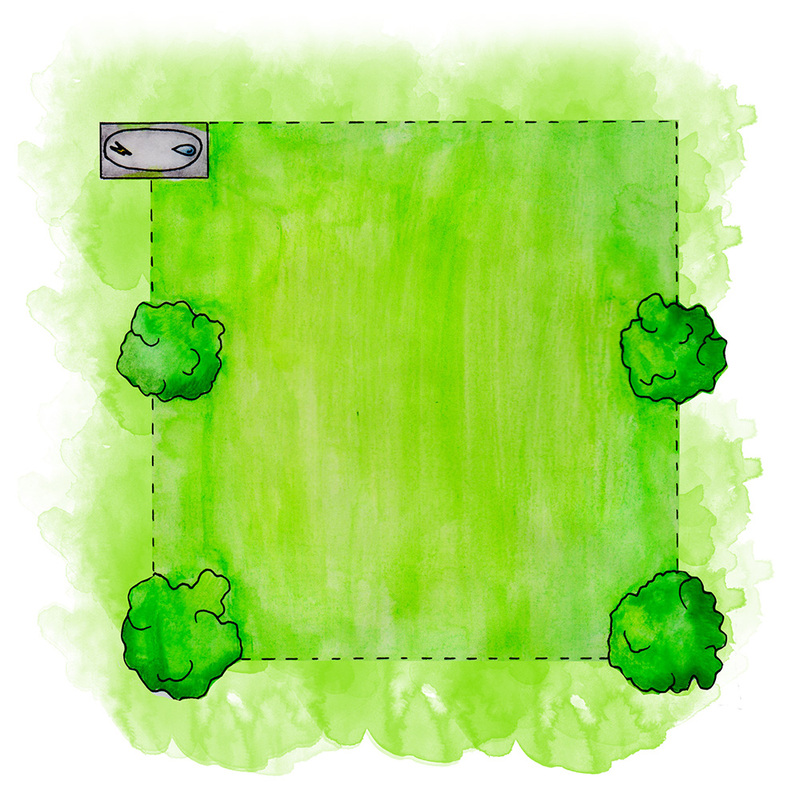 To shade the pitches there are beautiful green trees of various types. 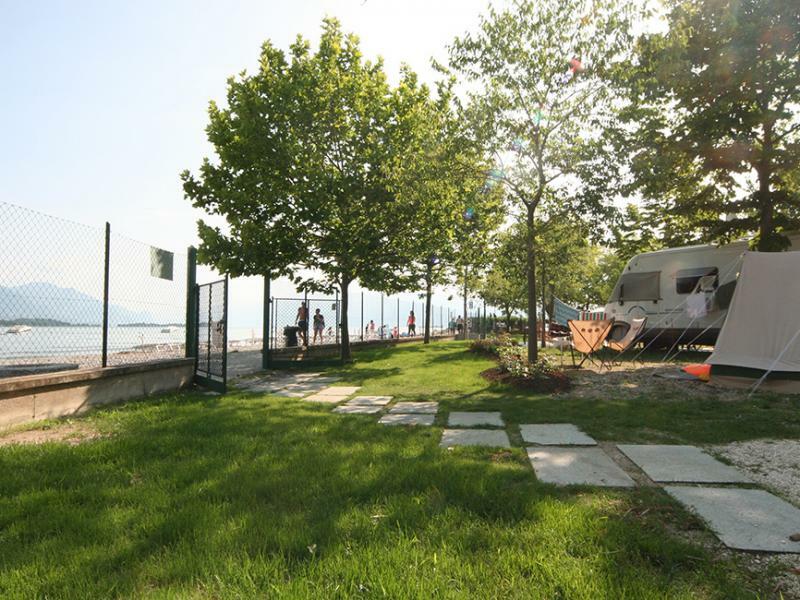 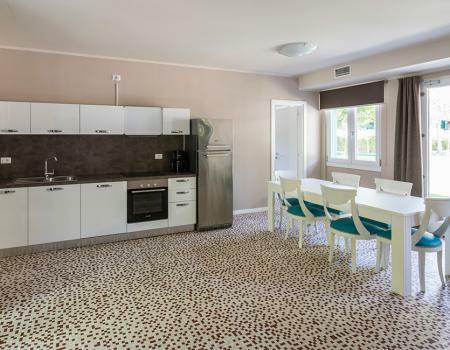 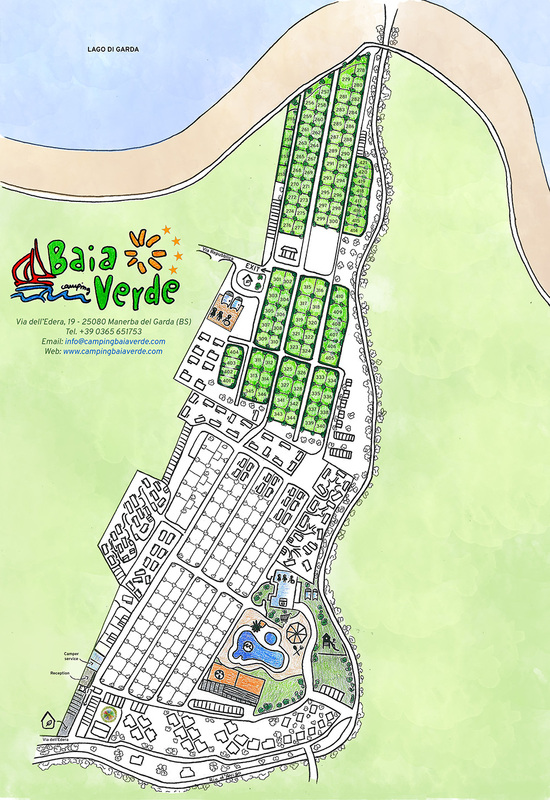 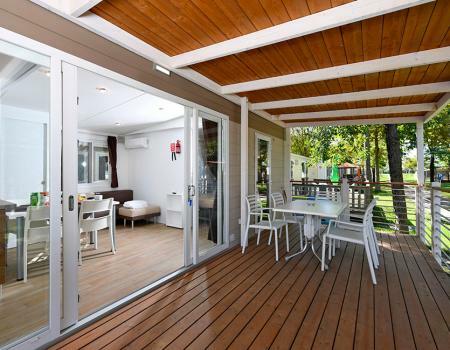 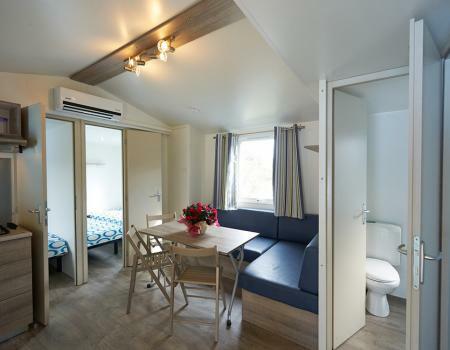 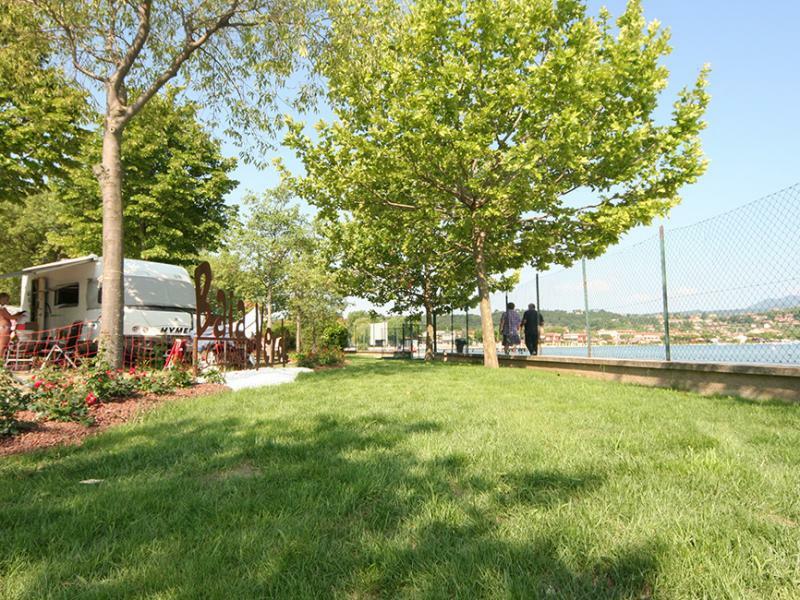 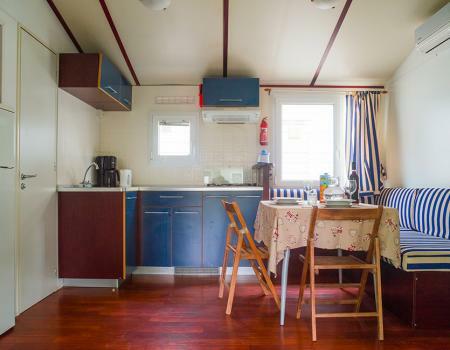 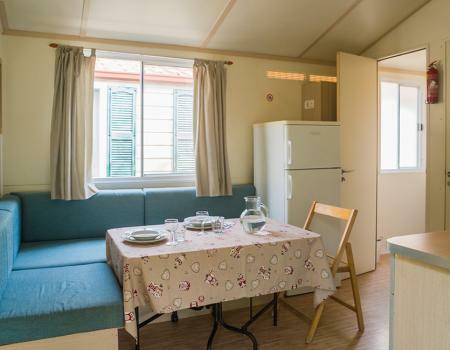 The Baia Verde Camping guarantees connection to the electric current for a value of 10 AMP with sockets in accordance with CEE, water and drainage for all the pitches present in this area. 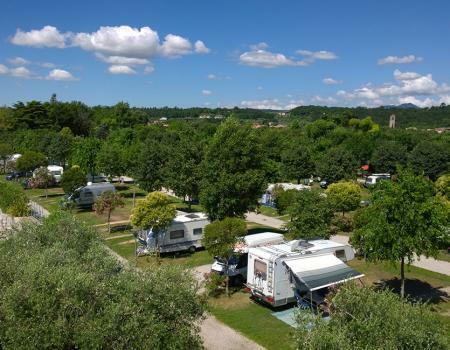 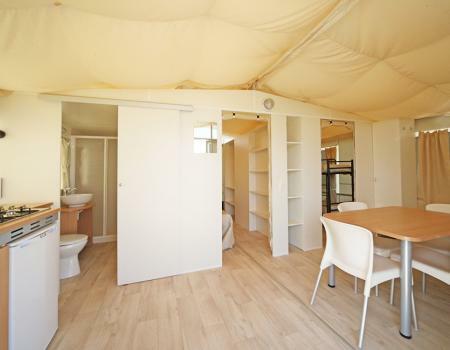 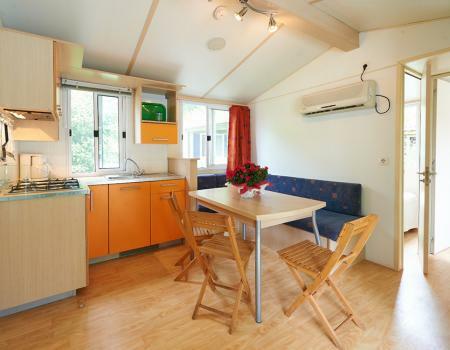 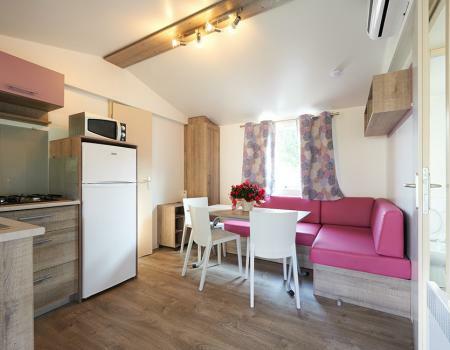 Throughout the whole camping there is a free wireless internet connection 24h / 24h.